Is your intuition good enough? Let's check it. 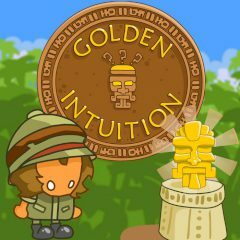 You should help a brave explorer complete three missions, having earned as much points as possible. If you run out of lives, the game's lost. Do you know your intuition rate? Good luck!